← Who is Jordan Baker, Anyway? 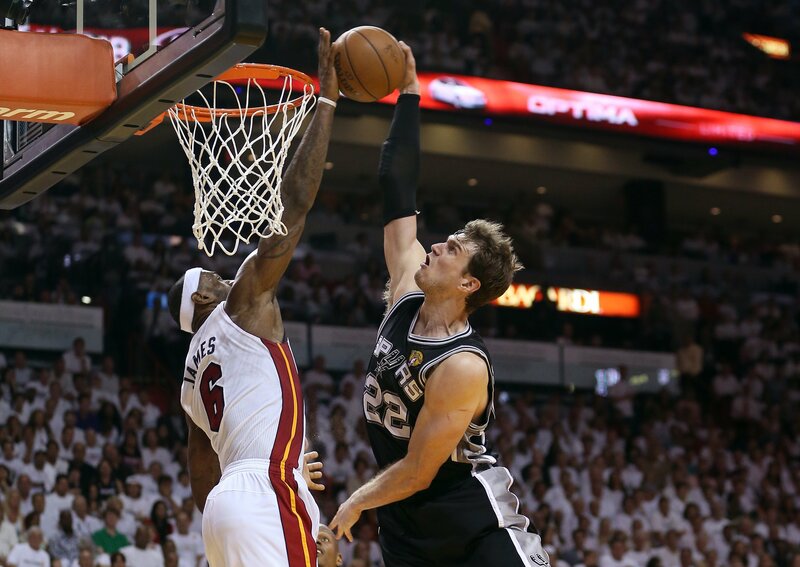 Tiago Splitter. Poor kid never had a chance. Ferocious work by Lebron here. Man’s man. 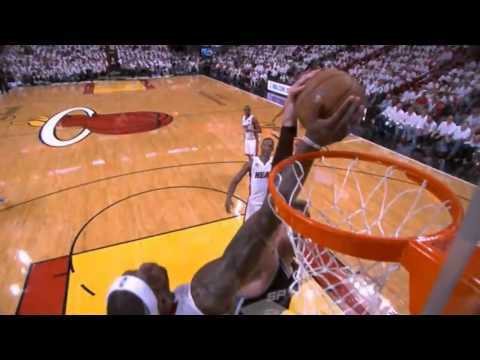 This entry was posted in NBA and tagged Heat, Lebron, lebron block, spurs, Tiago Splitter. Bookmark the permalink.